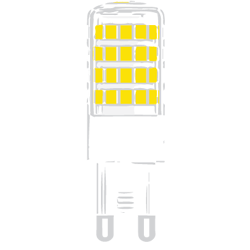 The 120v EmeryAllen E26 retrofit lamp is an energy efficient alternative to incandescent E26 base lamps. 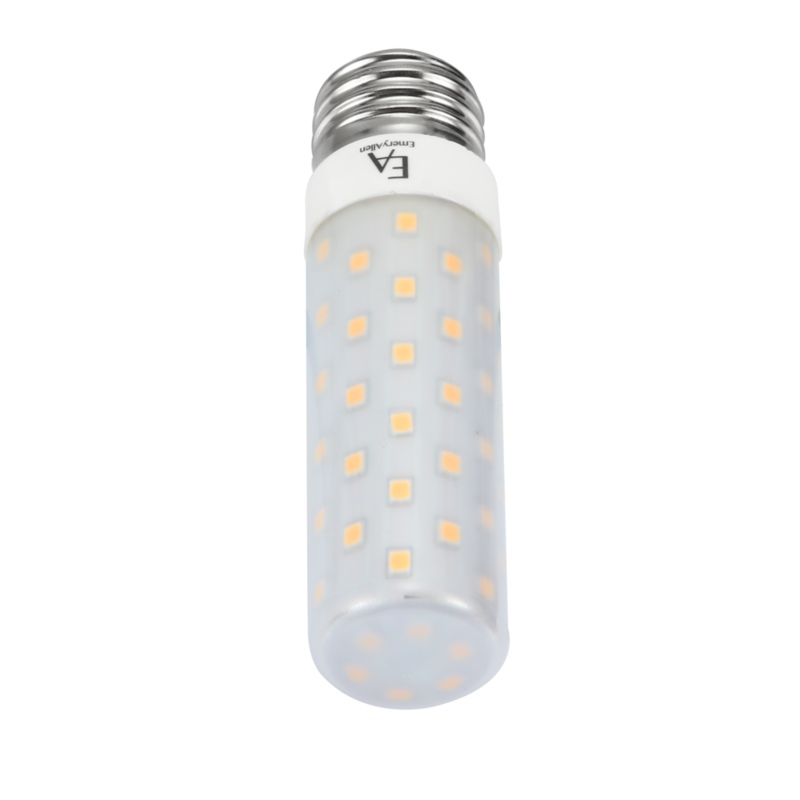 It offers similar light output to a 120v, 75w incandescent (950lm) and is suitable for use in most 120v E26 fixtures. Its long life (25,000hrs = >10x standard bulbs) is ideal for bath lights, pendants, ceiling fixtures, chandeliers, and outdoor lighting applications.